31 photos of the Swedish warship whose instability caused her to sink on her maiden voyage, in 1628. Vasa was salvaged largely intact in 1961. Welcome to Vasa, Stockholm, 27 July 2015 1. Vasa is a Swedish warship whose instability caused her to sink on her maiden voyage, in 1628 in Stockholm harbour. She was very well preserved as there is no shipworm in the fresh water of the Baltic Sea. 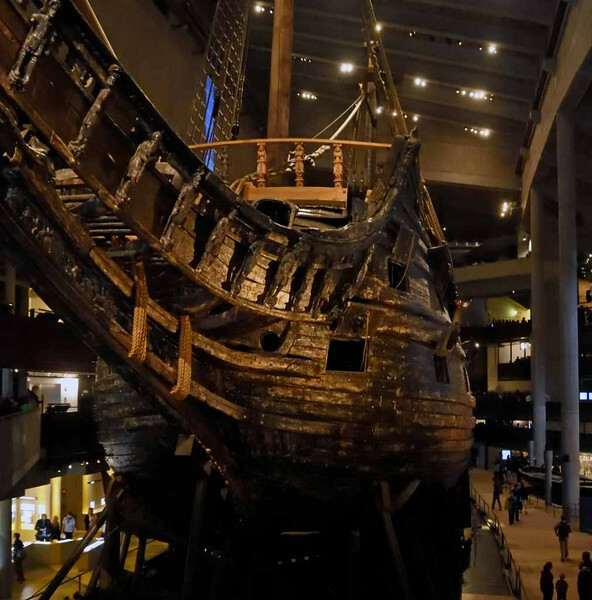 Vasa was salvaged largely intact in 1961.